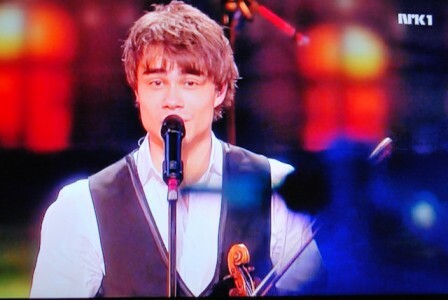 Alexander Rybak from Norway won a knock-out victory in the Eurovision Song Contest in Moscow, Russia. His “Fairytale” god 387 point. And that is 169 points more than second place, Iceland and Yohanna with “Is It True?”. He did as allways, make a great performance. It’s truely amazing. 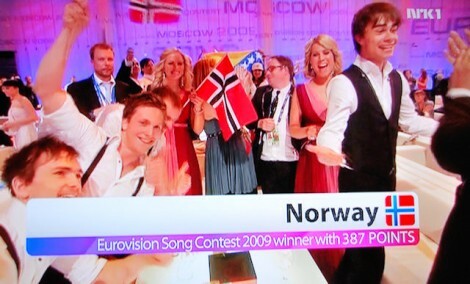 Norway also got a new Eurovision Song Contest record. With it’s 387 points it beat Lordi from 2006 when Finland won with 292 points.